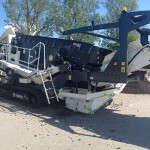 Terex® Environmental Equipment’s tracked heavy duty screen can be operated in a wide range of primary and secondary screening applications. 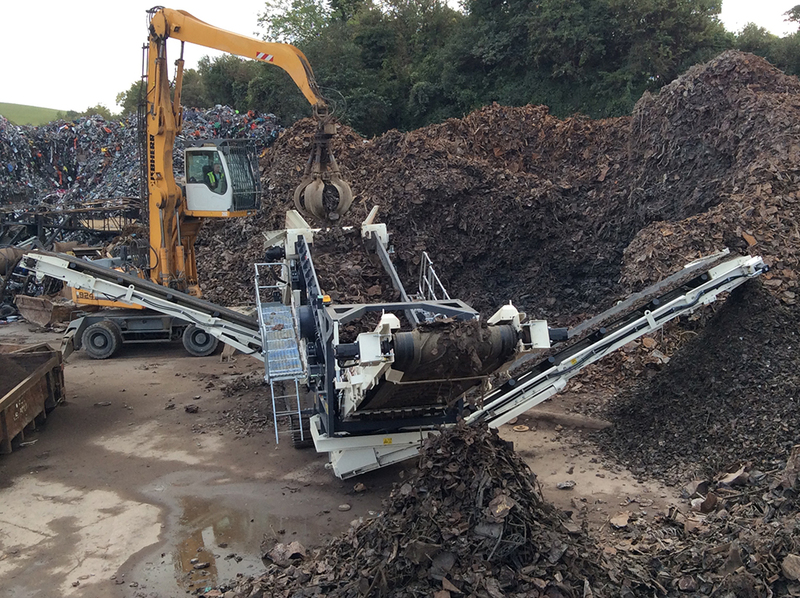 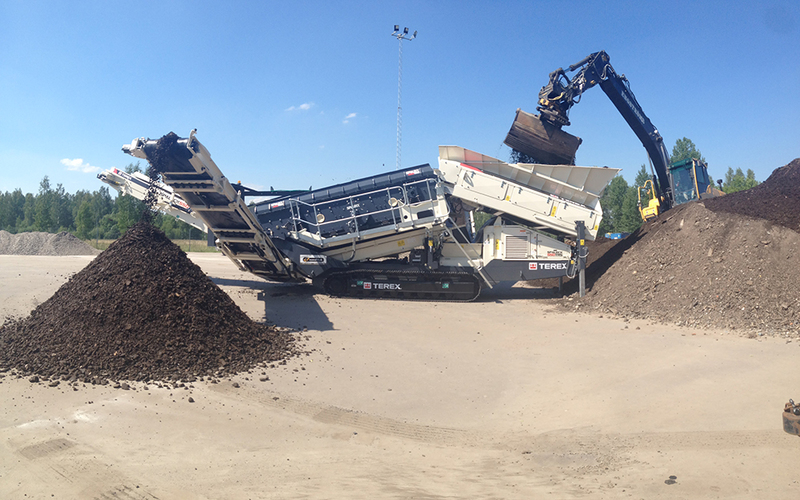 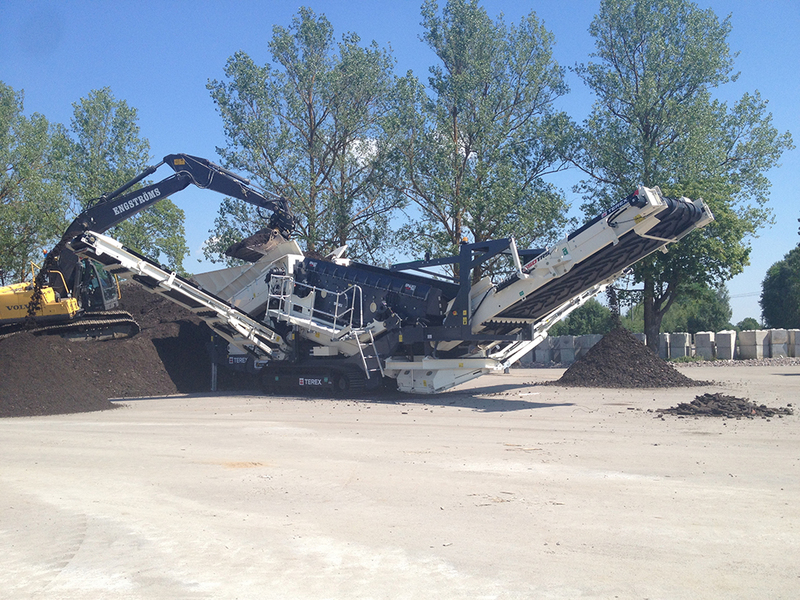 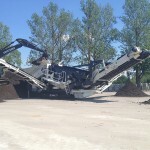 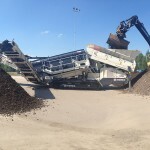 The Terex Recycling 550 Spaleck Screen features a two-deck German-designed recycling waste screen with Flip-Flow-Screen Elastica. 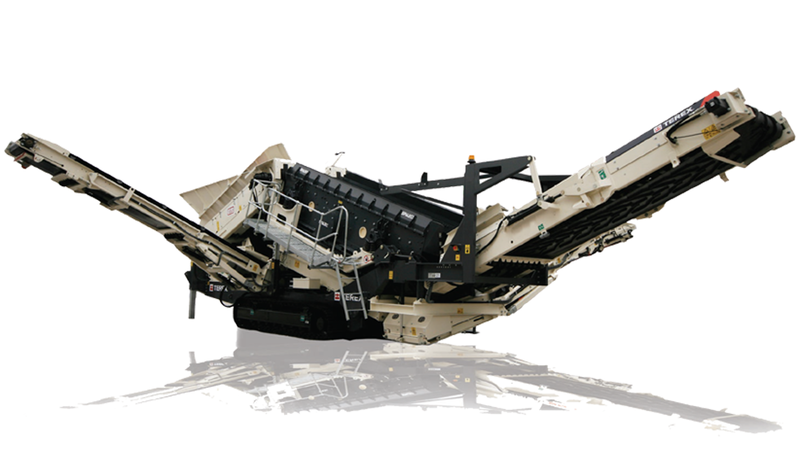 This high-performance waste screen is combined with advanced technology on the bottom deck to elevate the TRS 550 Spaleck Screen into a class of its own. 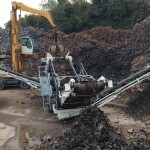 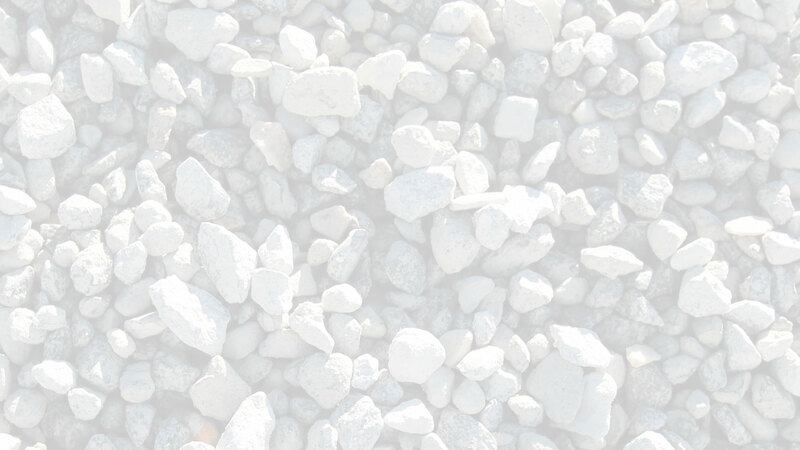 Applications that this recycling screen processes include municipal solid waste (MSW), construction and demolition material (C&D), incineration slag, light and heavy shredder fraction and metal recycling. 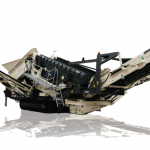 Its processing capabilities and application flexibility make the machine the only all in one mobile solution for the processing and separation of recycling materials.